Step Into the Cabin of the Reliable New FIAT 500 The Toyota Yaris is a great choice for Kent drivers, no doubt; but the FIAT 500 outclasses it in crucial areas. The 2017 FIAT 500 is available now at FIAT of Tacoma. Contact our staff with questions about setting up a test drive. 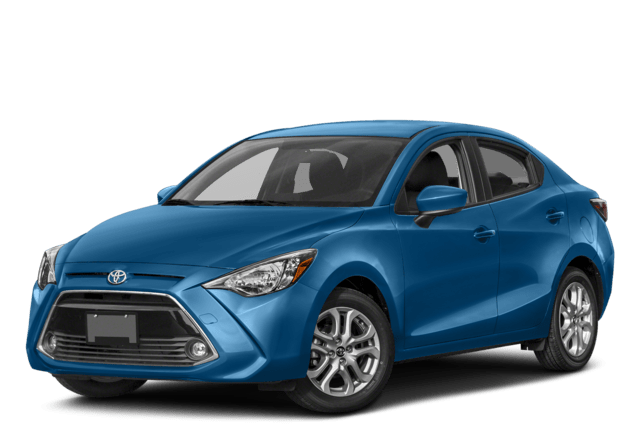 If you’re looking for an affordable hatchback in the Olympia area, the 2017 FIAT 500 and 2018 Toyota Yaris probably made your list. Both of these models have a versatile hatchback design and reasonable starting price. Research which one suits your needs at FIAT of Tacoma. The Toyota Yaris is a great choice for Kent drivers, no doubt; but the FIAT 500 outclasses it in crucial areas. 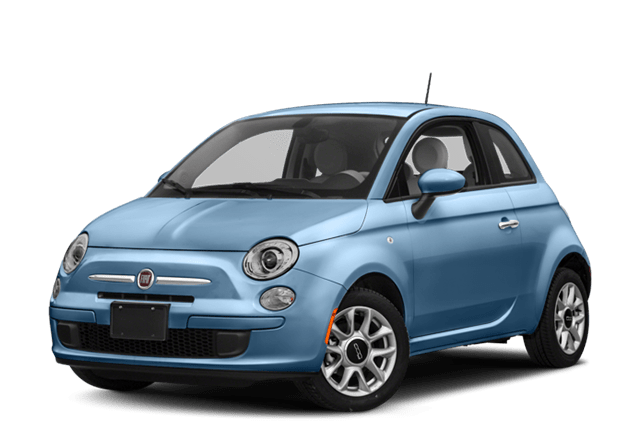 The 2017 FIAT 500 is available now at FIAT of Tacoma. Compare the FIAT 500 further, and then contact our staff with questions about setting up a test drive.